We have a wide range of lighting options available to help create a unique ambience. 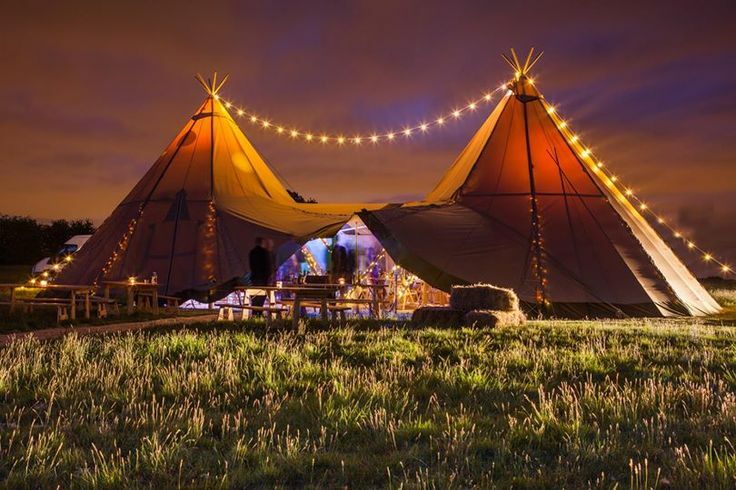 Fairy lights adorn the tipi’s Siberian pine poles, lighting the interior and beautifully emphasising the structure. Spotlights can point downwards onto the tables, while uplighting can help to illuminate the canvas and add colour should you so wish. Create a unique atmosphere by opting for a fire pit, or create a cosy ambience by using table candelabras, floor-standing candelabras or hanging chandelier candelabras. We can also provide glittery disco balls creating movement with pin spotlights. 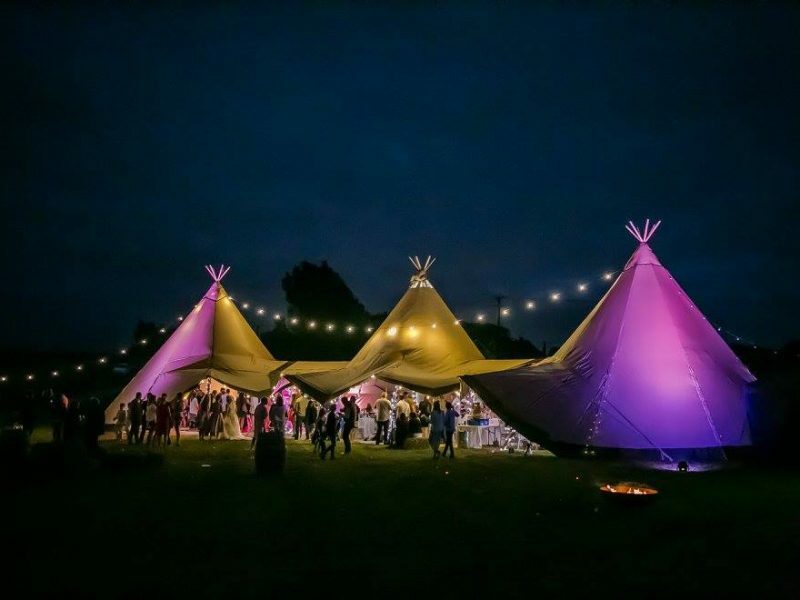 Uplighting is available to illuminate the tipi canvas from outside, as well as festoon lighting that can be hung between the apex of the tipis or their entrances. Waterproof battery powered uplighters can illuminate trees and other features, highlighting your stunning venue. We also provide fire pits or bowls. 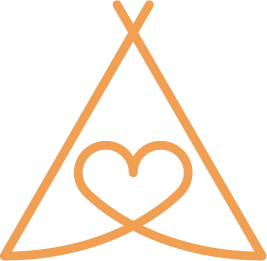 We are a professional outfit and use fire, light fittings and other electrics safely and proficiently.